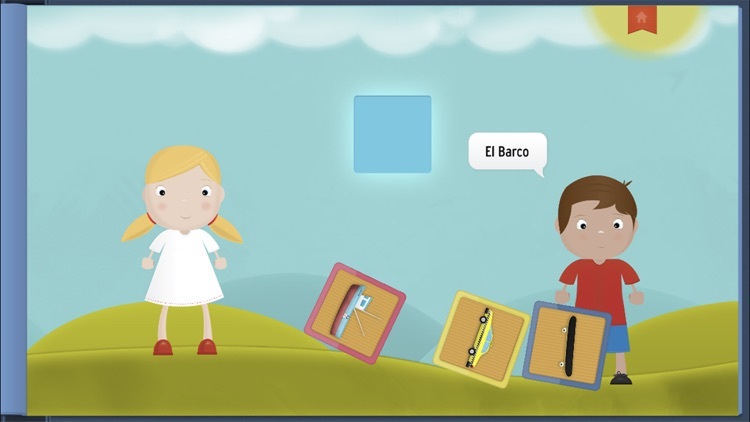 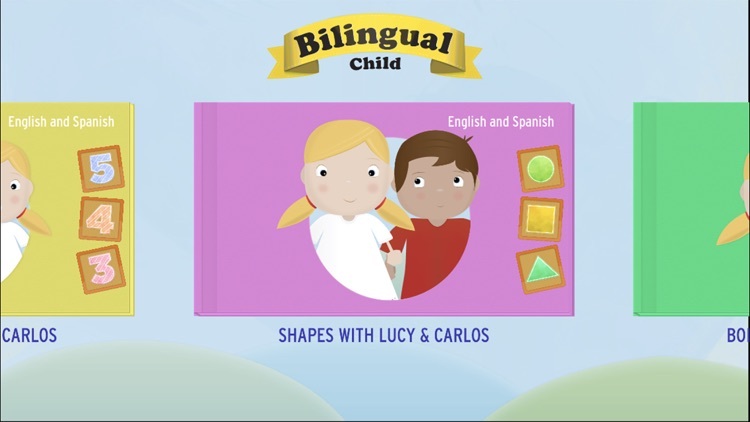 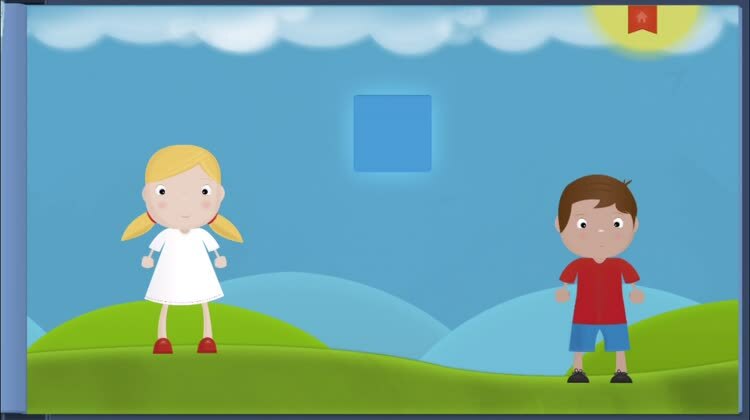 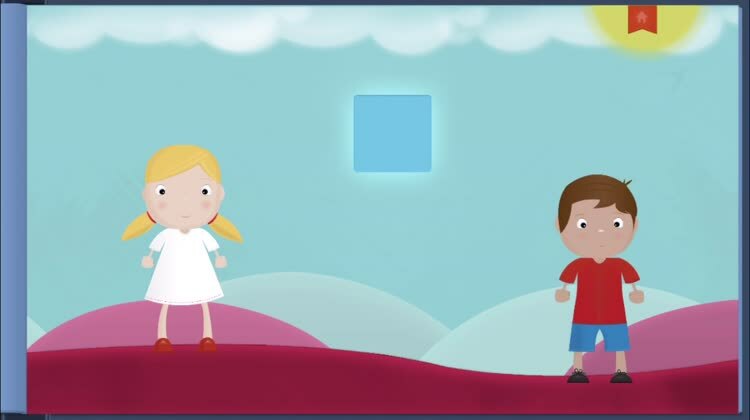 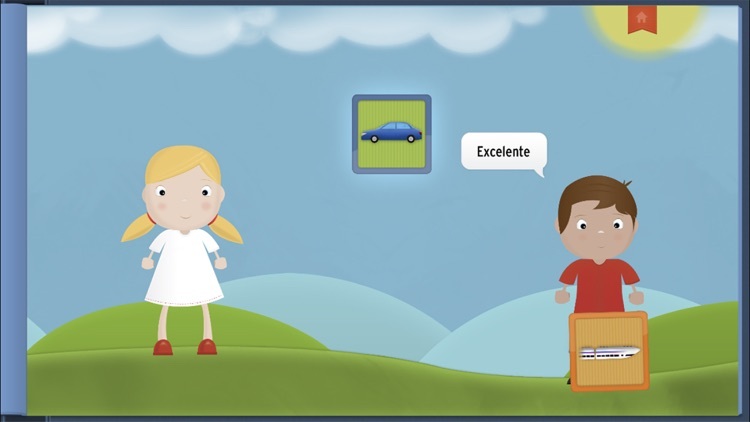 Bilingual Child will submerse your child into animated books where characters Lucy and Carlos, an English-speaking girl and a Spanish-speaking boy, teach vocabulary. Engaging animation reinforces the word spoken by the characters as does a word bubble in each language that appears above the character’s head. 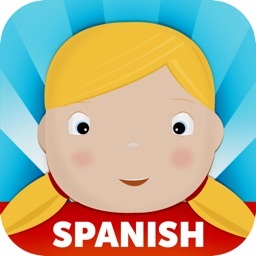 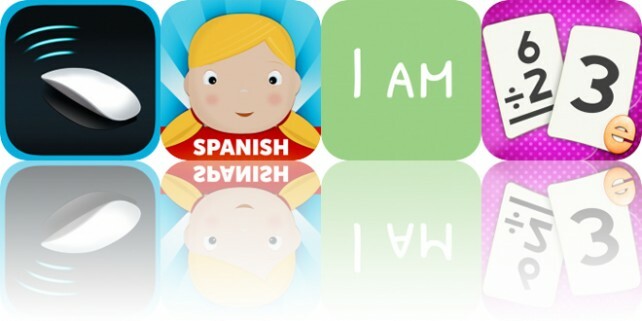 Learn Spanish friendly and playful. 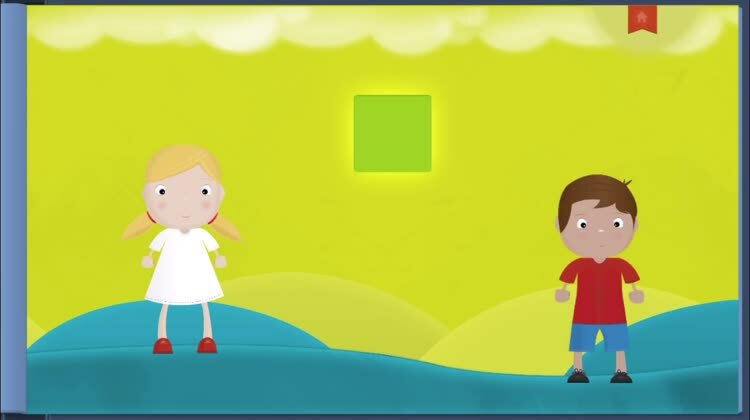 Adorable graphics and interactive animations. 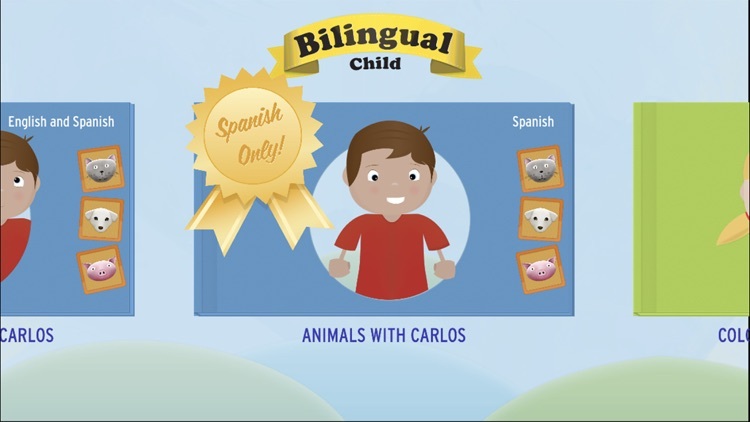 Each book in the Bilingual Child series has amazing detail. 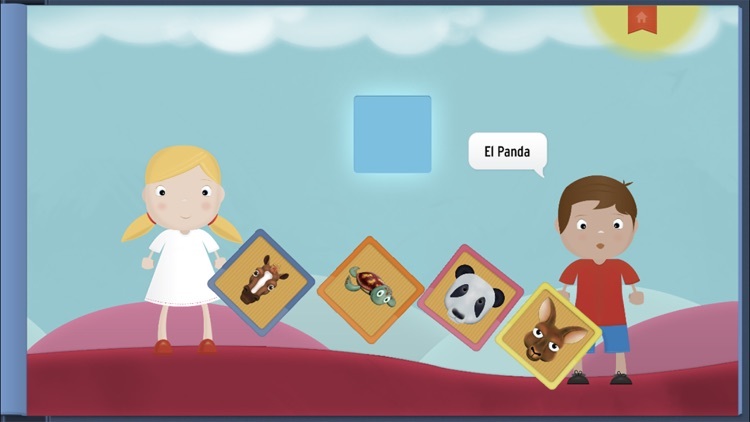 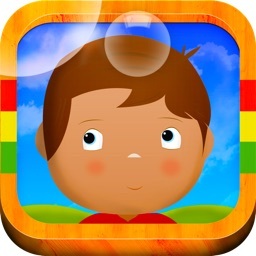 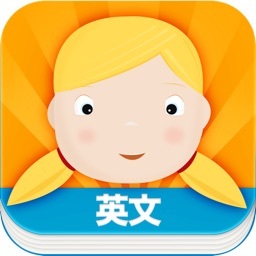 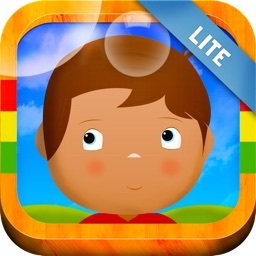 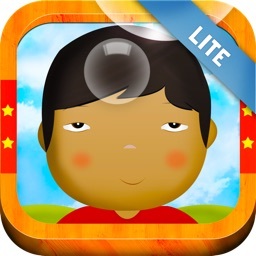 Adorable graphics and clever animation deliver language instruction in a game-play format. 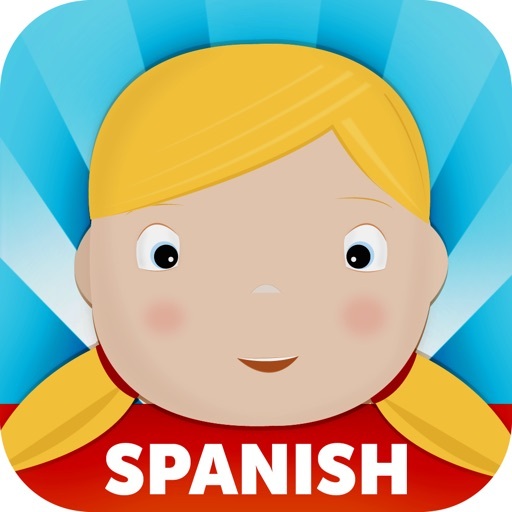 This interactive environment translates into a friendly, playful experience that lays the foundation for developing a bilingual child. 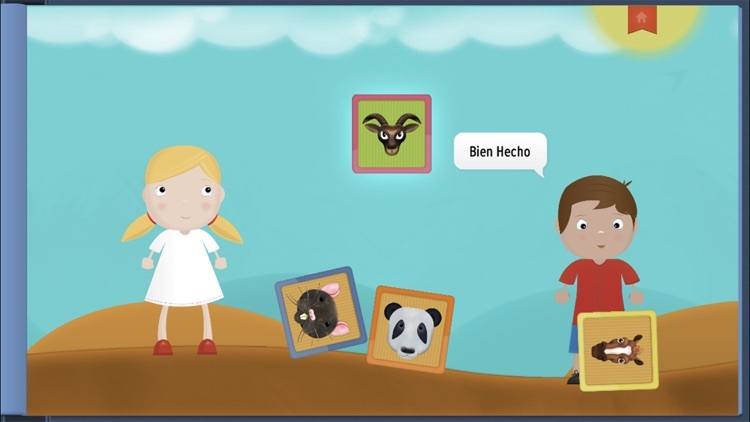 Designed for children in their primary linguistic development years, Bilingual Child is a portal to future social and educational experiences.